Made for smaller class boats like RG-65, DragonForce 65, Micro Magic, Victoria, Etc. 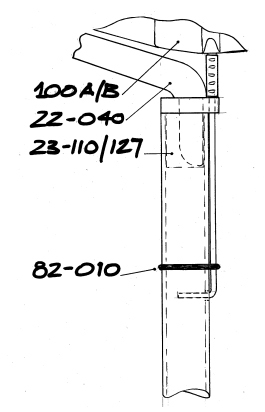 Attach to the mast head using tape or an O ring, ref #206 as shown. 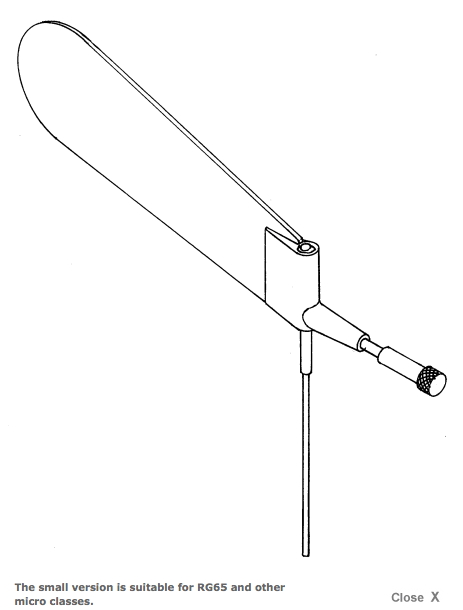 SAILSetc mast head fittings ref 119 and 120 have a special lug for attaching the burgee. 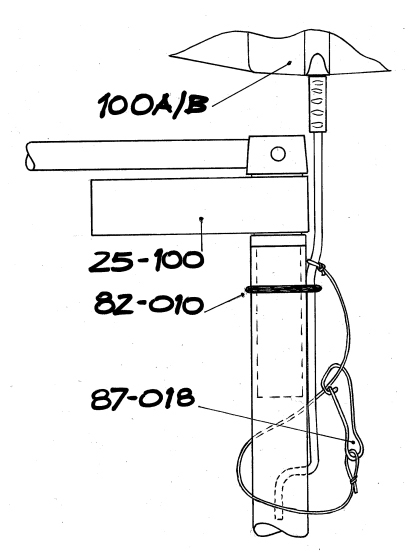 The lanyard and clip hook #218 is a safety device to avoid loss of the burgee. 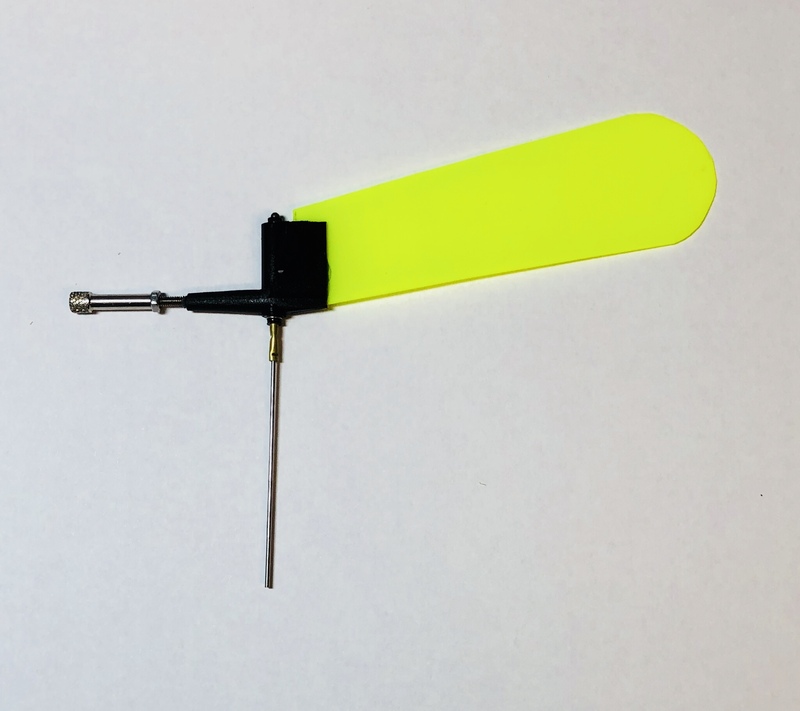 The wind indicator is sold without hardware to attach it to the mast.